Valeria Munoz is a senior at Boca High and is currently on The Paw Print staff as editor in chief. She joined the staff her sophomore year and has since attended Florida Scholastic Press Association and National Scholastic Press Association conventions. She won honorable mention for her article "New statue to be installed in memory of fellow Bobcat" in FSPA. 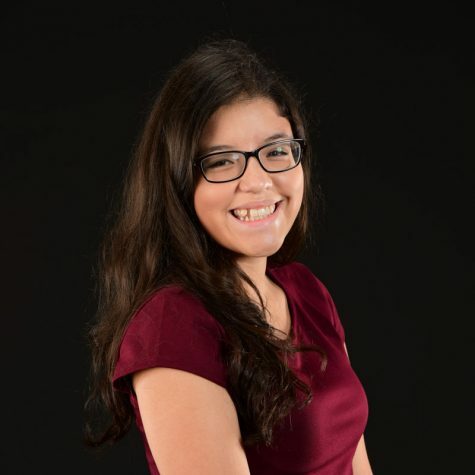 Munoz also participated in a summer internship for the Boca Raton Tribune. She was mentioned in mynewsLA.com, a Los Angeles news blog, for her profile on dancer Merrick Hanna.